You are here: Home / Bargains / Can You Teach An Old Dog New Tricks? This is a sponsored conversation written by me on behalf of Pup-Peroni®. The opinions and text are all mine. Do you have a dog like mine that just lacks the top training commands? Some of the basic commands that a dog should know are sit, stay, no, off, come, heel, and stay. My question is, can you teach an old dog new tricks? 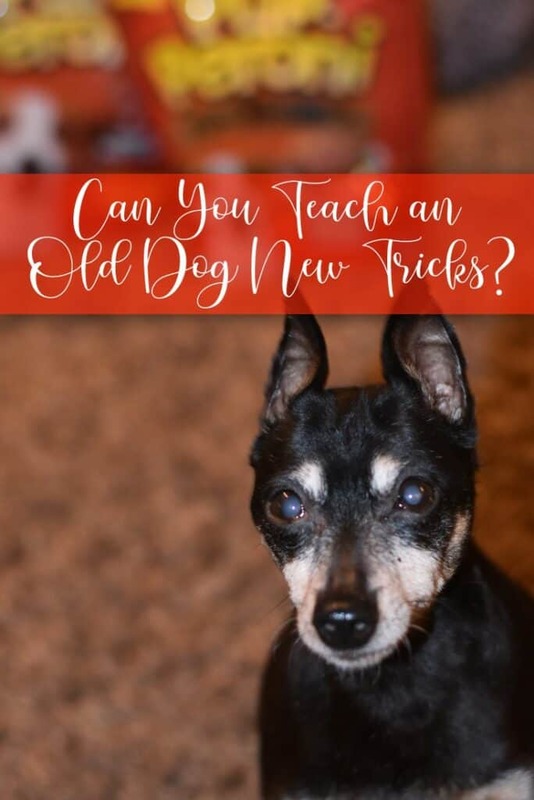 I have shared lots of stories with all of you about Lucky, my 14 ½ year old minpin, and Rainbow, who is a 4-year-old energetic dog. Well, she is actually a minpin as well, but I am pretty sure she is half squirrel. Have you ever heard of dogs having the zoomies? That is when dogs just randomly start physically running around all over the place to relieve stress or show super excitement. Rainbow is the dog that always has the zoomies. 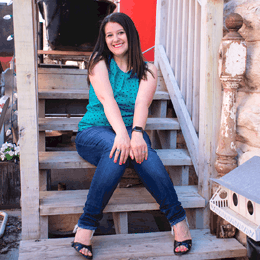 She is wild, fun, and free spirited. Since my dogs are so small, we potty trained them and played with them, but they really didn’t learn the basic commands. Now, I am wishing that they did know more commands than what I had taught them. By using treats, such as Pup-Peroni® Original Beef and Pup-Peroni® Prime Rib dog treats, I have taught Rainbow how to sit after only a few days. What is fun is I think she actually learned my hand movement. I hold my hand in a fist close to my chest and she sits. Although, she is already four years old, I was finally able to teach her one of many new commands. 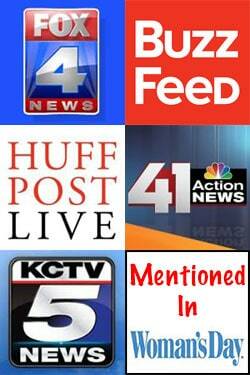 I am going to be working on some new tricks coming soon! Because of my newest adventure, I decided that I needed to stock up on some treats. If you have a Meijer near you, you are in luck! Not only do they have Pup-Peroni® dog treats at stores, but they also have a great deal right now! 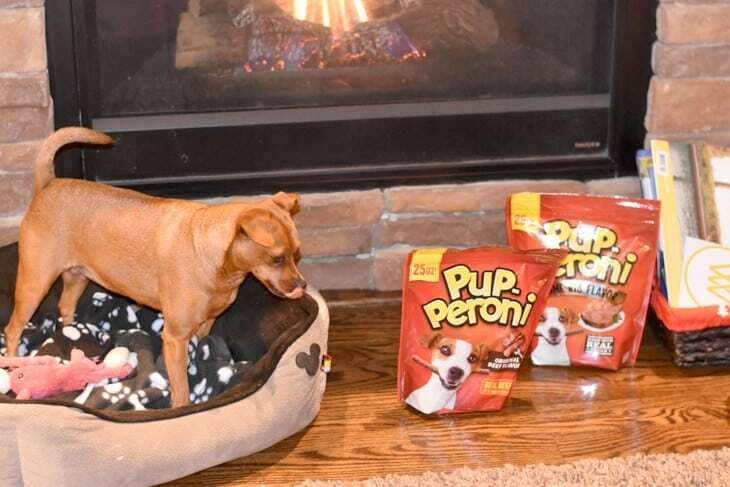 Visit the Meijer mPerks digital coupon page to save 20% on any Pup-Peroni® dog treat product from 2/17/19-3/9/19! Make sure to find them in the dog treat aisle of the pet department at your local Meijer. 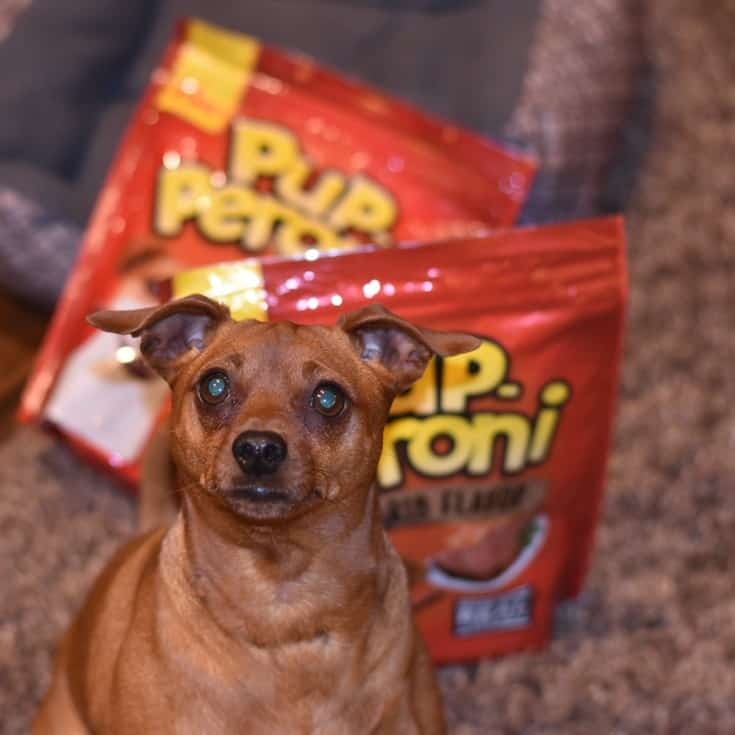 I can honestly say, that Pup-Peroni® is one of our favorite brands of dog treats to buy for our dogs for more than one reason. I want my dogs to have real meat in their treats, and Pup-Peroni delivers that. But also there is something that interests me a bit more that most people don’t mention. I am very sensitive to smells and Pup-Peroni® treats always smell good to me. They smell like pepperoni. I can totally tell that they are made with real meat! They’re also made in the USA and even have real beef as the #1 ingredient.